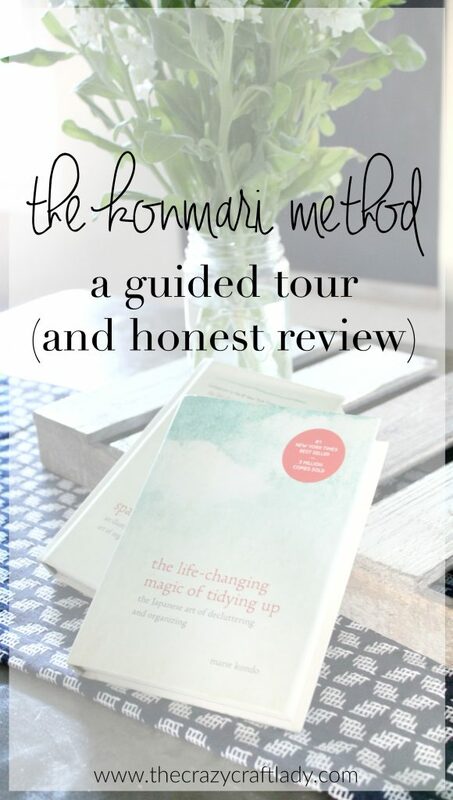 Let’s talk about the KonMari Method! Last week, I introduced you to Marie Kondo’s best-selling books: The Life-Changing Magic of Tidying Up and Spark Joy. I also shared some free printables to inspire you in your journey of tidying up and to spark joy. This week, we’re going to dig further into Marie Kondo’s method for tidying up: The KonMari Method. Explore the reasons behind your ideal lifestyle. Visualize what that looks like. Make it a special event. Dress accordingly. Eliminate distractions & focus on the task at hand. 6 – Does it Spark Joy? Reduce chance space will become cluttered again. not fancy or expensive storage systems. Follow your intuition & all will be well. Whew! That’s quite a bit! 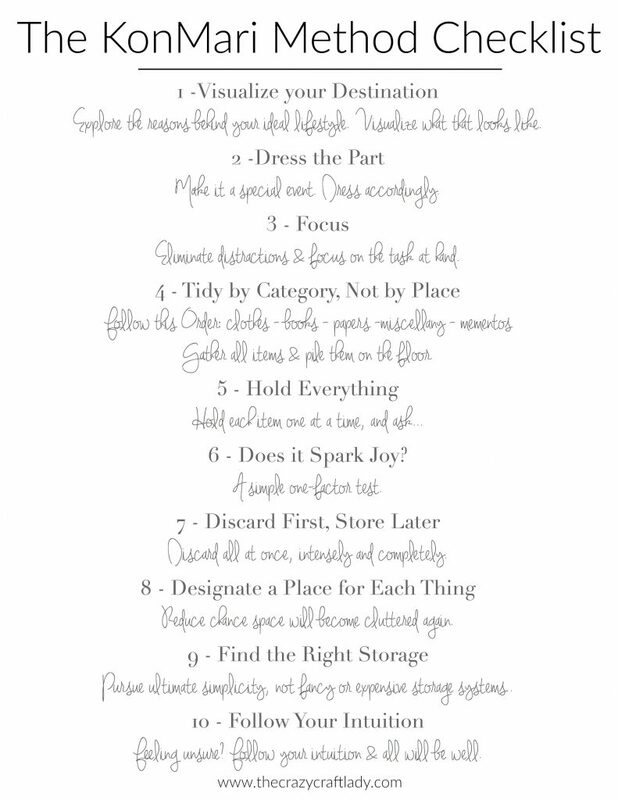 I’ve made a printable checklist for you to use as you begin your own KonMari journey. Just click on the download button below to get your copy. Feel free to print a copy or two, and share with friends! A special “Thanks!” to Angie Makes for making the ombre background used in the image below! And stay tuned next week. I’ll be talking about how I disagree with Marie Kondo! 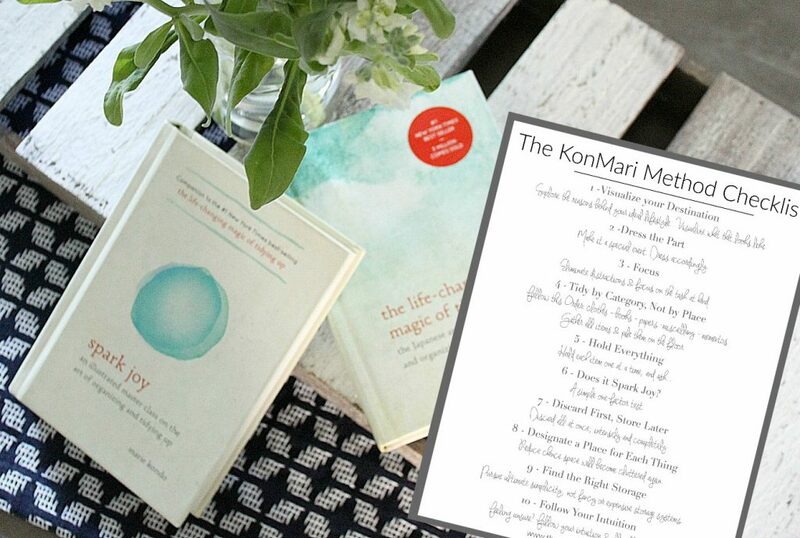 Loving your Kon Mari method info/posts, SO MOTIVATING and INSPIRING.